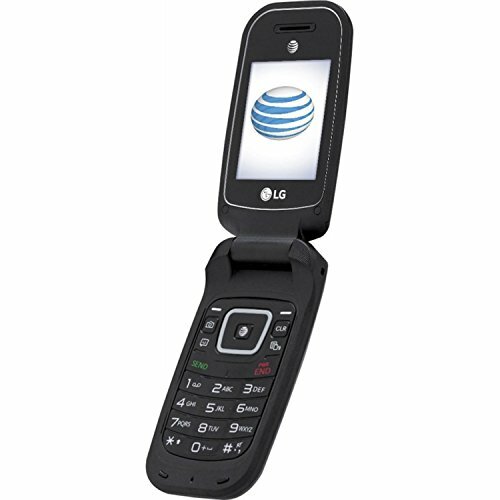 The best flip cell phones are featured with a readable screen size along with a roomy keypad in a compact body. 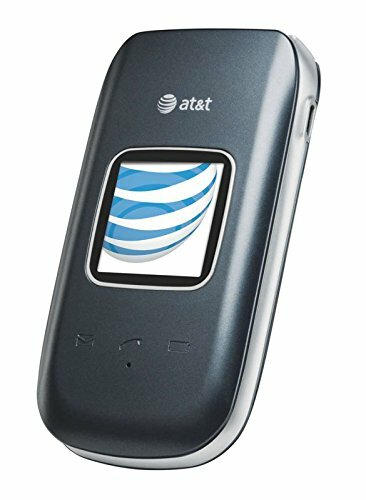 The flip cell phone is engineered in such a way that it comprises of two panels – one for the screen and the other for the keypad. They are joined together by hinges, which help the cell phone to open in a flip style when used and convert to half the size when at rest. 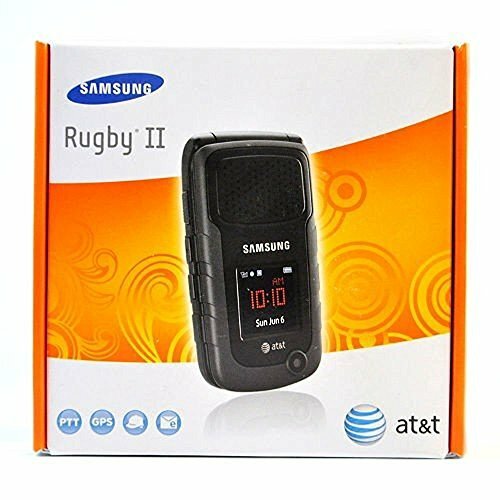 The speaker is above the screen and the microphone is below the keypad which is designed in a perfect way to correspond to the user’s ear and mouth while on the call. The best and latest flip cell phones allow you to have ample keypad space for typing as well as a convenient widescreen even after its compact and small body. The first flip cell phone was launched by Motorola, but in the present times, there are a lot of designs and colors available in the market from leading brands. One more advantage of using a flip cell phone is that it is less prone to damage as the cell phone folds inwards in such a way that the keypad and screen are not exposed as the outer body of the cell phone protects them from damage. The battery life is the most talked feature in all the cell phones. This feature is very good in flip cell phones. The reason being screen is turned on only when the cell phones flipped open and are in standby mode for the rest of the time. This is not possible in other forms of cell phones. 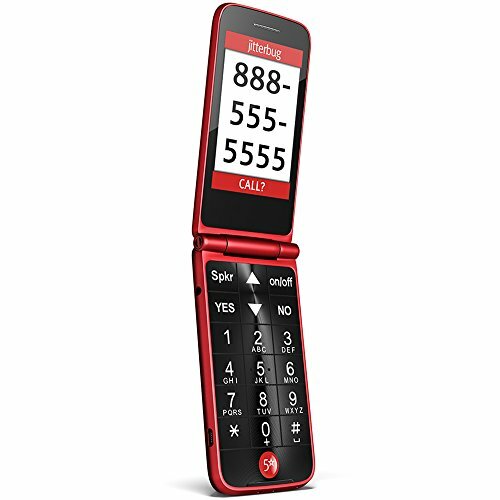 Some flip cell phones also have a small LED display on the top cover to show the much-needed details like the time, date, and caller id during incoming calls. This enables you to decide whether to take the calls or not. 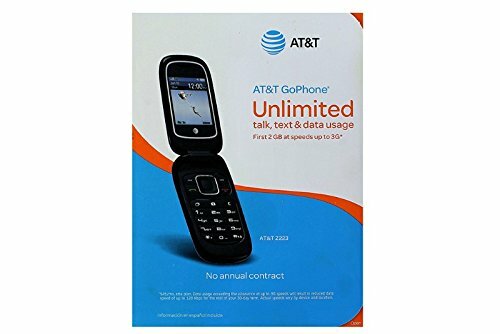 You can also check the list of the best flip cell phones, which include some of the best big screen flip cell phones online and most of the top flip cell phones are available from United States two best network provides AT&T(GSM) and Verizon(CDMA).